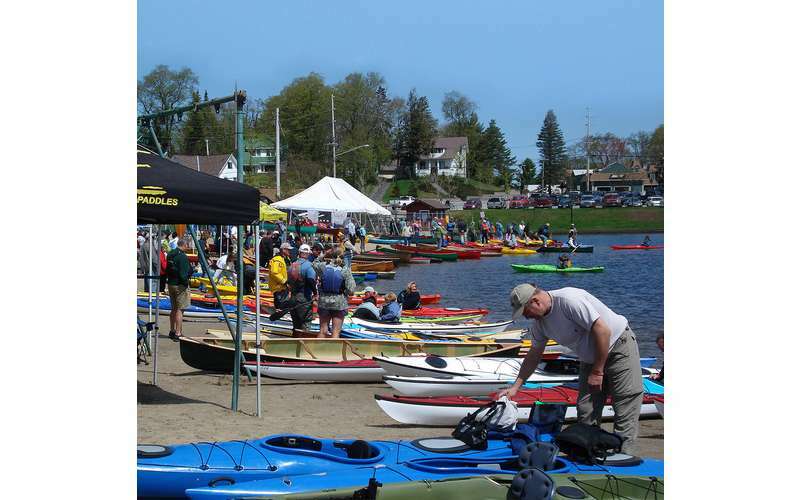 What started on a small lakeside beach in 1999, Adirondack Paddlefest has grown to be the largest on-water canoe, kayak and SUP demo and sale in the country. 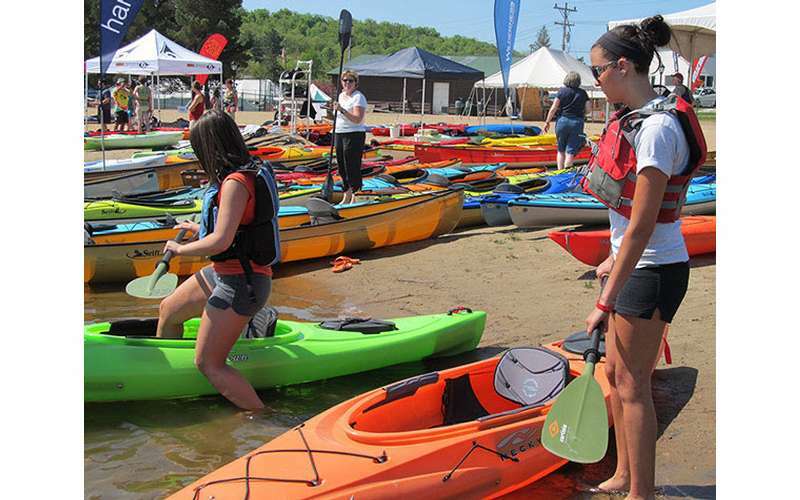 Our location in Old Forge offers a large beach for test paddling, close accommodations and restaurants, ample parking and the largest selection of canoes, kayaks, and SUPs on sale anywhere in the northeast. It also features continuous on-water paddling, clinics, demos, lectures, classes, food and fun for the whole family. Factory reps and industry experts will be on hand all weekend to help get you on the water with the right canoe, kayak, SUP and equipment for all your paddling adventures.